For a limited time only, come into participating Cowboy Harley-Davidson® stores to find pre-owned motorcycles priced as low as we can go. This offer is only valid now through September 30, 2018, so don't sleep! 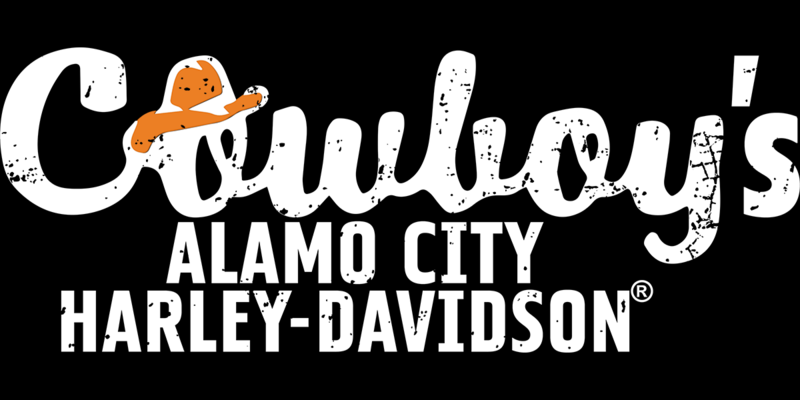 Come on down to Cowboy Harley-Davidson® and see what we've got to offer! *Offer valid September 15, 2018, through September 30, 2018, at participating Cowboy Harley-Davidson stores. Offer may not be combined with other Harley-Davidson or Cowboy Harley-Davidson promotions or special offers. Terms and conditions may apply. See dealer for details.